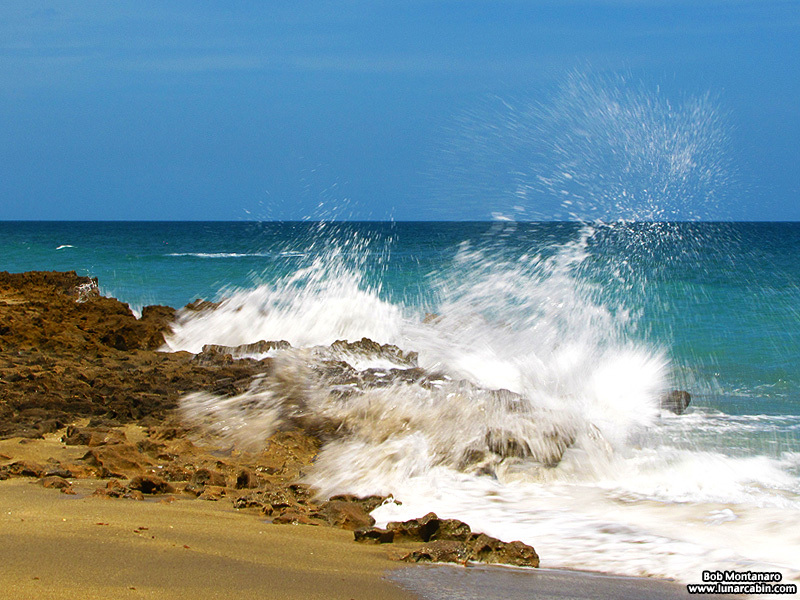 A collection of images from the last week of August 2014. 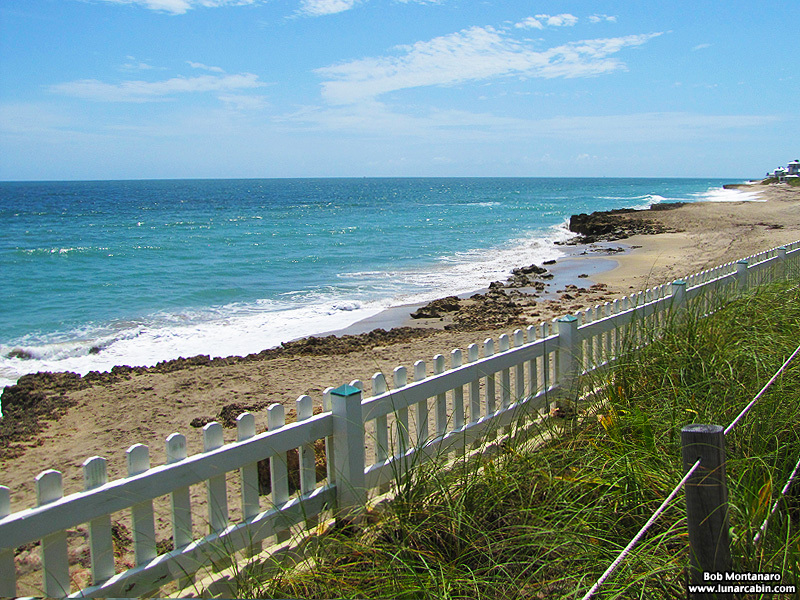 The St. Lucie Rocks on Gilbert’s Bar in Martin County, Florida. 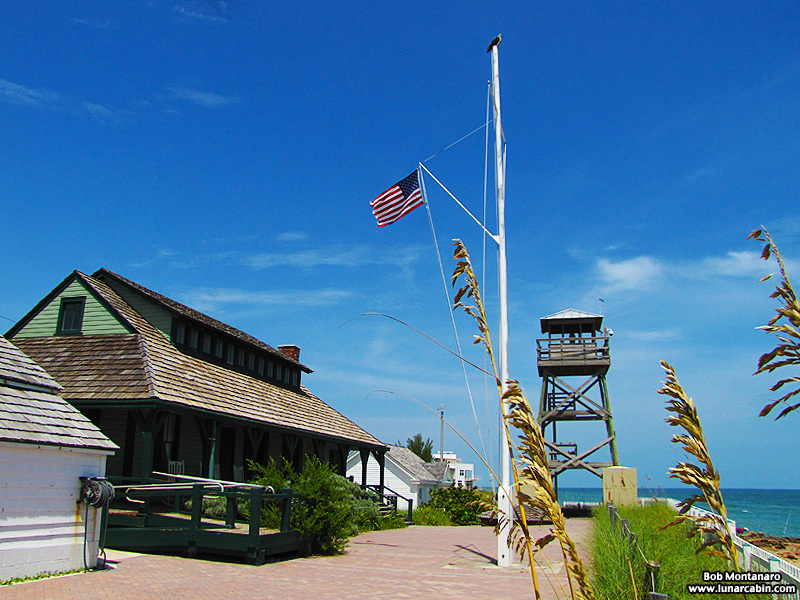 The view southward from the Gilbert’s Bar House of Refuge. 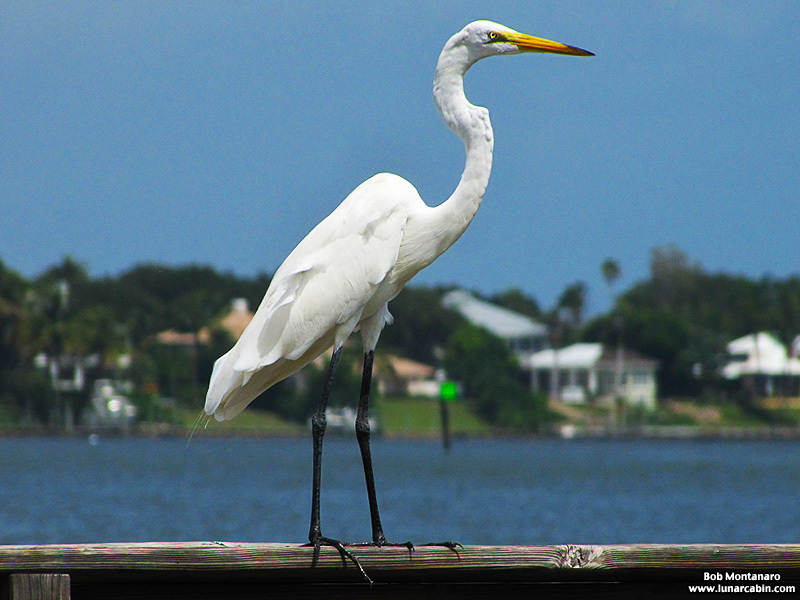 Great Egret at St. Lucie Inlet. 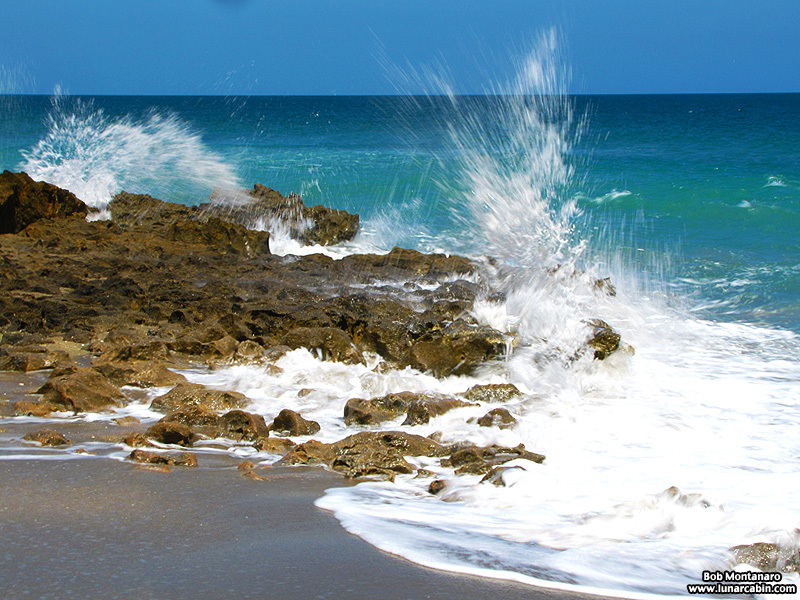 Waves crash against the St. Lucie Rocks on Gilbert’s Bar. 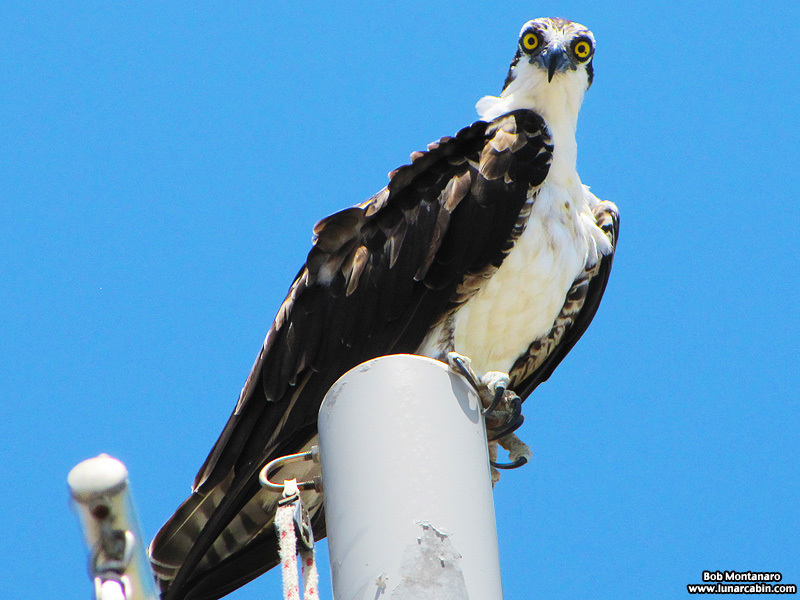 Osprey atop the flagpole at the House of Refuge. 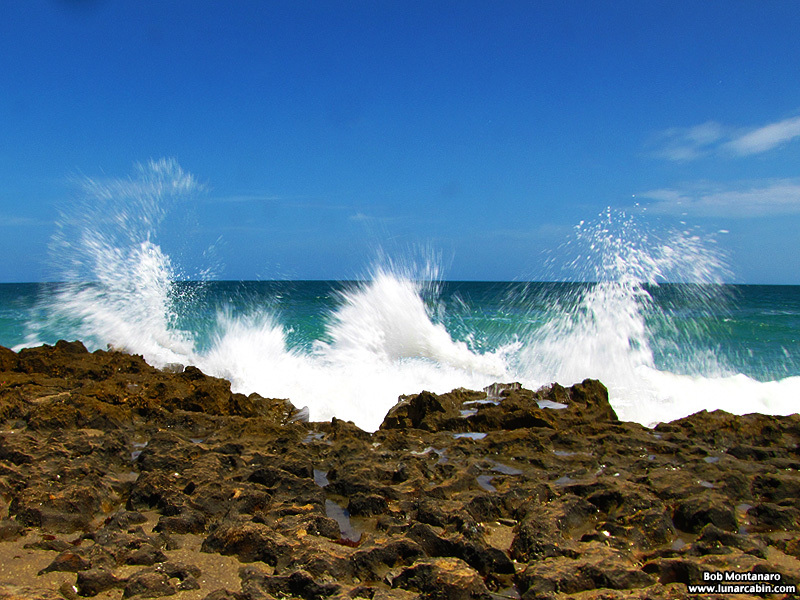 More waves crashing on the St. Lucie Rocks on Gilbert’s Bar. 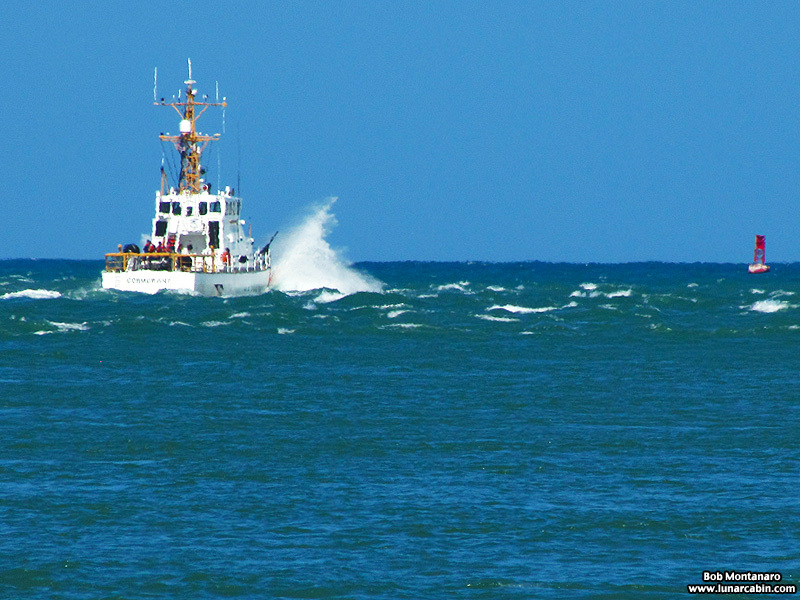 Spray blasts off the hull of the Coast Guard vessel Cormorant as it heads into the open sea from Ft. Pierce Inlet in St. Lucie County, Florida. 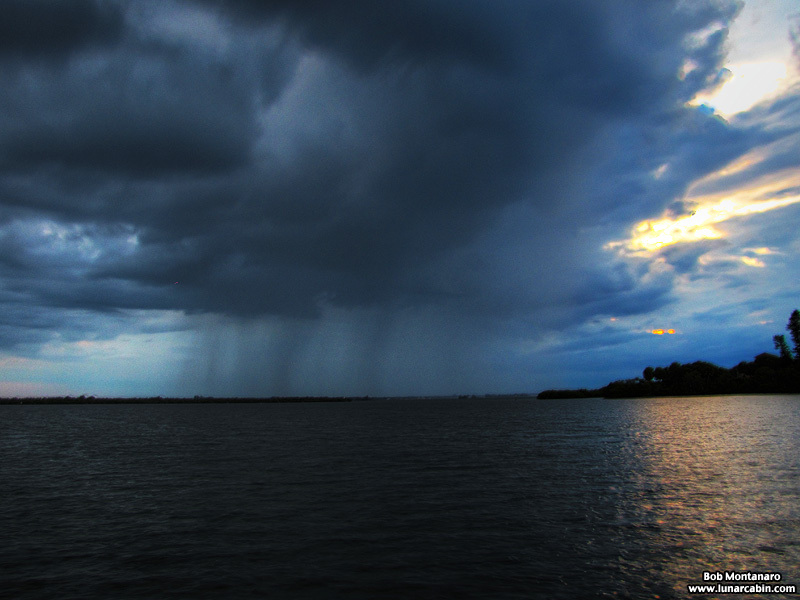 A rain storm moves across the Indian River Lagoon at sunset in Indian River County, Florida. 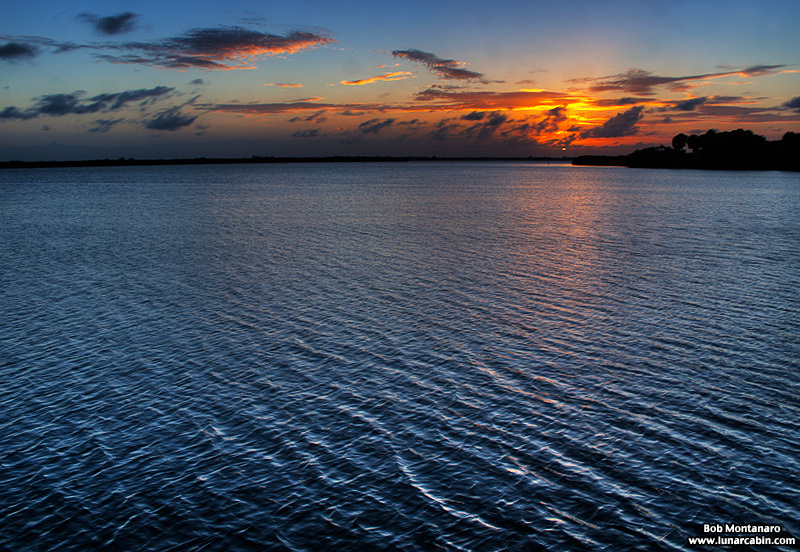 Different day at the same location at sunset over the Indian River Lagoon.